Life has to go on. Lyn Pierce's husband is dead. Now there is no need for her to worry about whether or not she can have children. 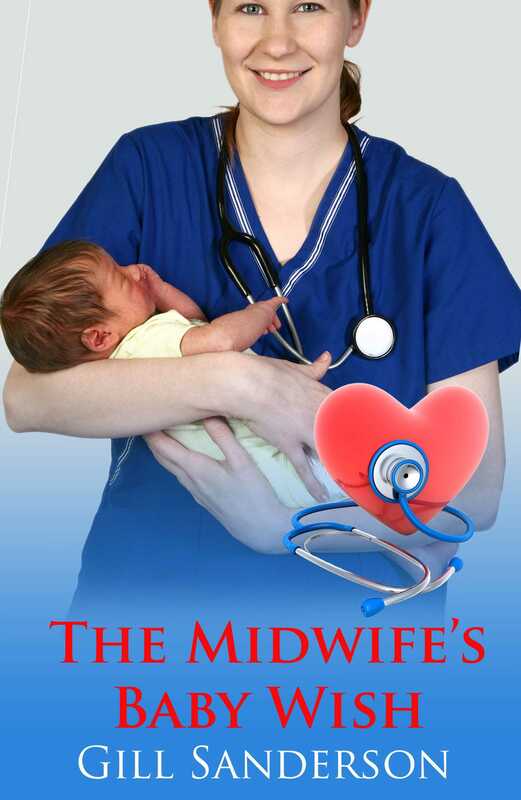 Bringing babies into the world makes her happy and so she is more than contented with her life as a midwife. Then Dr Adam Fletcher joins her practice. They meet first when he rescues her from drowning and they quickly become more than just friends. But Adam loves children, and is determined to have a family. He loves Lyn as much as she loves him. But could she marry a man when the chances are that they will never have a child of their own?